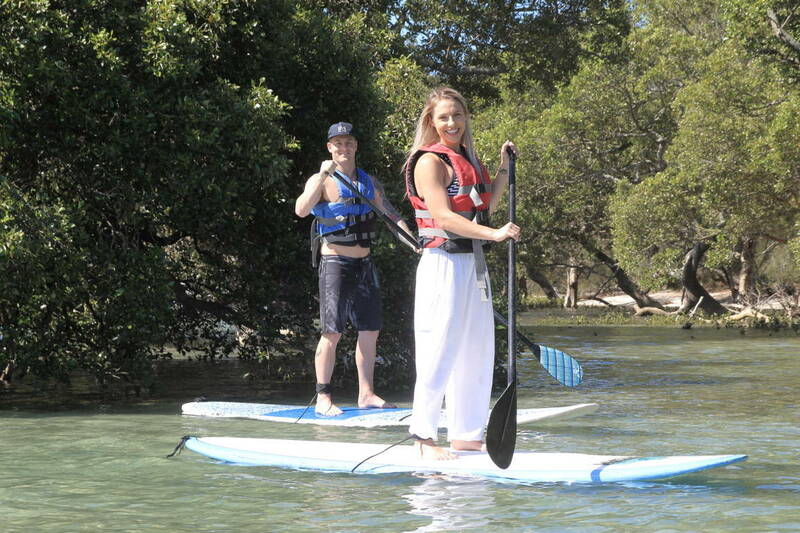 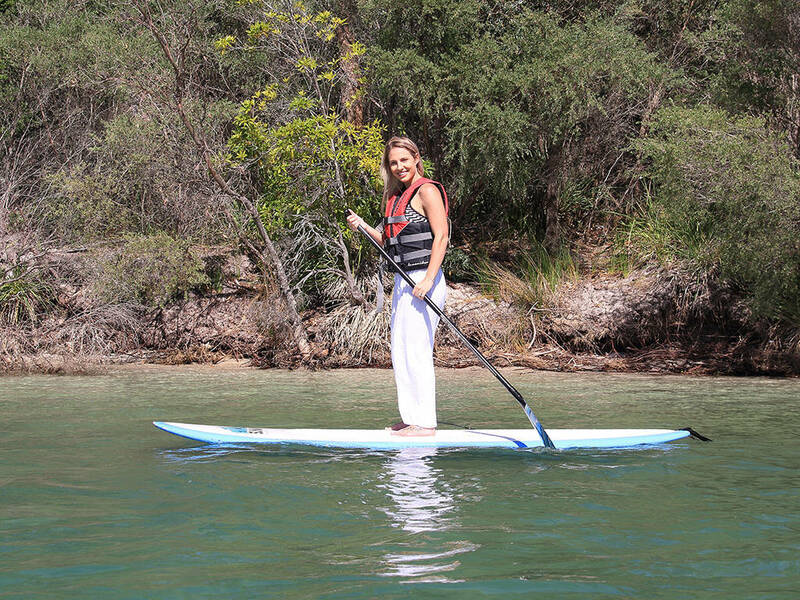 One of our stand up paddle board tours will give you an insight into the fascinating Currambene Creek. 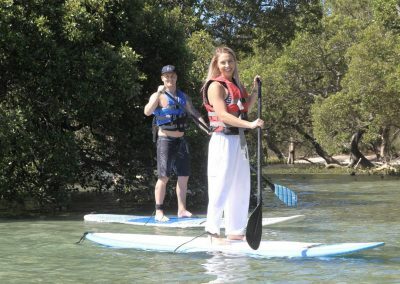 This 3 hour guided tour showcases the mangroves, the wildlife and the scenery we are lucky enough to be surrounded by here in Jervis Bay. 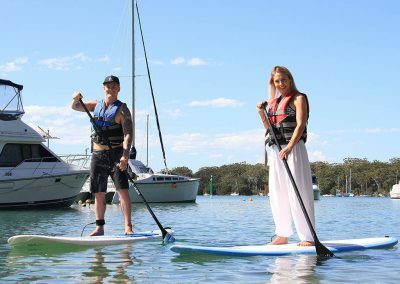 Everyone is welcome, including beginners, although all participants must be able to swim confidently. 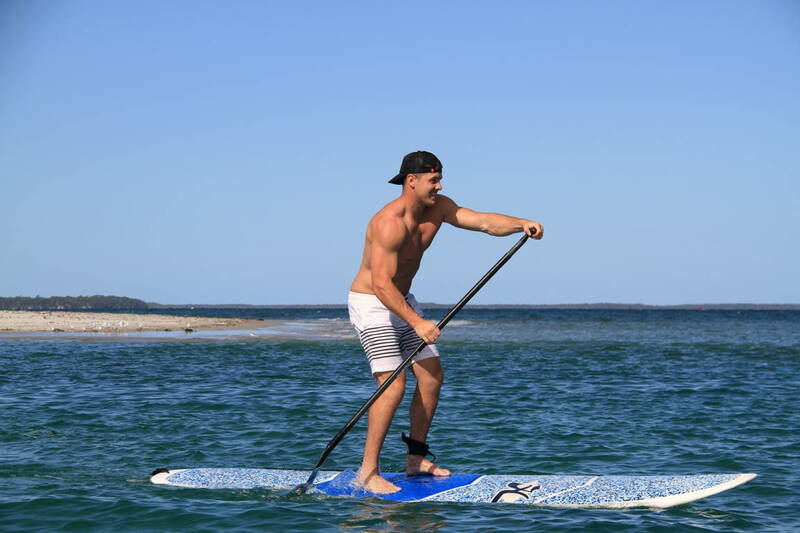 If you are thinking about a stand up paddle board tour, please call us in advance as minimum numbers do apply.